Extensive range of high quality internal packaging for all applications. Made from heavy duty double walled cardboard (2 layers of corrugated board). Yesterday the package arrived. It worked very well. We would like to give you a big praise for the packaging and the problem-free implementation. Wow! I am very impressed by your service! My canteen arrived yesterday in less than 24 hrs. The packaging was amazing and not a scratch on the canteen, thank you for all your prompt follow up of my concerns before during and after the process. As you know it was not the dollar value of my canteen but the sentimental value. Also there was no customs duty. Single and double walled boxes, produced in any quantity and in many styles. Economical and lightweight, reusable and recyclable, with a load capacity of up to 500 Kgs. A cost effective way to pack your products. Printing available. Supplied flat packed. 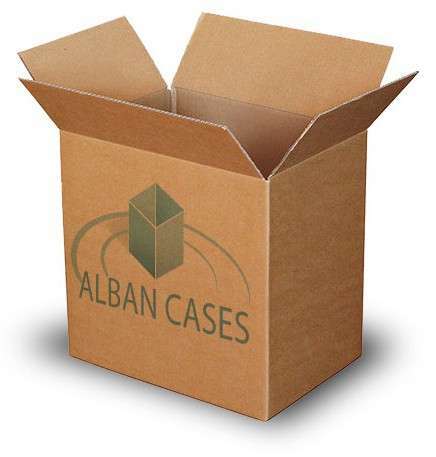 Packaging solution, which holds your products securely in place, protecting it from damage.